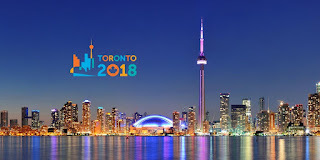 Room #718B at the Rotary Convention Hall in Toronto, Canada that seats 550 will this day miss one speaker from a little known country in the Great Eastern Himalayas - Rotarian Yeshey Dorji, Rotary Club of Thimphu’s Secretary Extraordinary and Plenipotentiary. My Canadian Visa never came through and thus I could not make the trip. Perhaps the Canuks think I am some kind of thug whom they have decided to declare persona non grata. In not issuing me the Visa in time, the Canadians have denied me the rare honor of being the first Bhutanese ever to speak during a Rotary Convention where anywhere from 30,000 - 70,000 delegates from over 200 countries would congregate. Rotarian Lorraine Faherty of Damariscotta, Maine, USA. 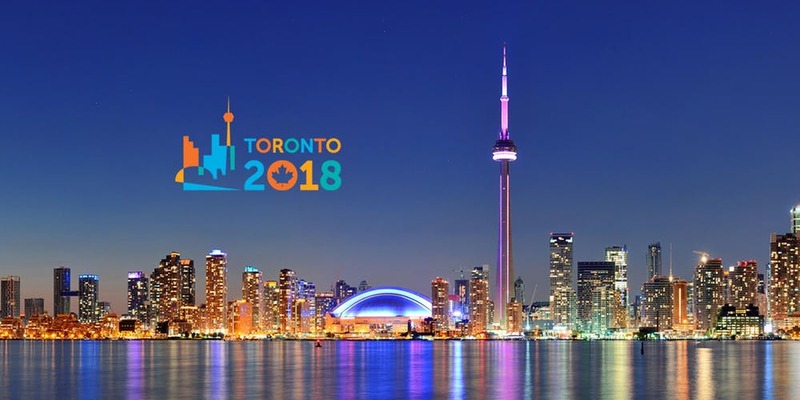 I was supposed to speak during one of the Break-out Sessions of the Rotary International’s 2018 Annual Convention that began in Toronto, Canada a few days back. Fifth among six speakers on the topic “Safe Water, a Basic Human Right”, I was supposed to speak on “The Bhutan Experience: what has been done, what will be done - the partnership with Government - the need for safe water". Well it does not matter - I am expendable. The cause is not. And the cause will see the light of day today – a momentous day for Bhutan and the Bhutanese children. Last of the Break-out Session speakers on this day in Room #718B - David Langworthy, CEO and Founder of Disaster Aid Australia (DAA) - will officially roll out the “BHUTAN 2020” initiative during this Break-out Session. the BHUTAN 2020 initiative today. BHUTAN 2020 is an initiative underwritten by Disaster Aid Australia, in partnership with the Rotary Club of Thimphu, Ministry of Education and Ministry of Health, Royal Government of Bhutan. 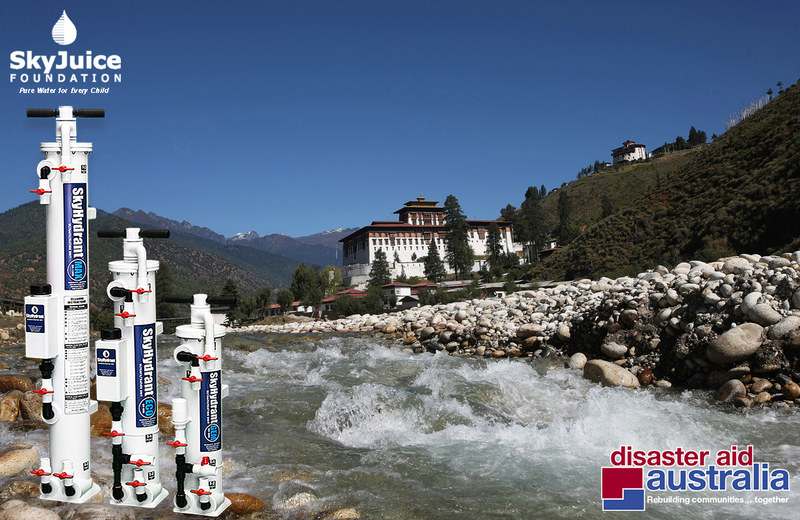 This initiative aims at delivering 120 SkyHydrant Water Filter Systems to 120 of Bhutan’s central schools by the year 2020. 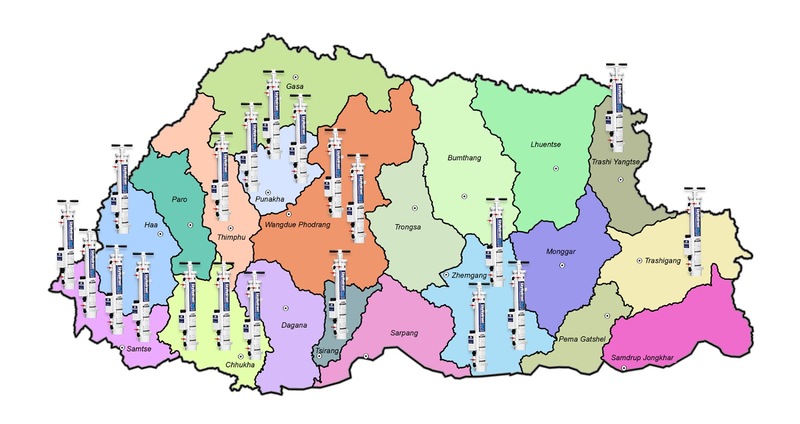 In the second phase, if things work out well and should the partnership endure, the initiative’s coverage will extend to every school in the country – representing 80% of Bhutanese children. Dzongkhags would have been covered. This is a colossal project that requires dedication and tireless hard work from all collaborating partners. An initiative at this scale is something that not even the government had dared attempt so far. The initial funding for the first phase of 120 central schools by 2020 is pegged at a staggering $1 million. I am a little jittery about this – but CEO David Langworthy assures me that the deal is, for all practical purposes, firmly in the pocket! The man should know. On the part of the DAA, they have already begun work on this initiative in right earnest. Of the 120 systems targeted, 10 of them are already scheduled to arrive Bhutan next month, accompanied by two DAA DART Members, a water engineer and a videographer. They will train local installation team to handle site assessment, installation and maintenance of the systems. Even more interesting, I am told by DAA that they will be featured on a Global Christmas Carol TV program that will be broadcast in December, 2018 - to an audience in excess of 1 billion viewers worldwide! Our BHUTAN 2020 Initiative will be featured in that broadcast. On the part of the Ministry of Education and the Ministry of Health, they are scheduling a training program for 60 of the school Water, Sanitation and Hygiene (WASH) Caretakers around the country, including few professional engineers in their employ. The training is timed to coincide with the arrival of the DAA team from Australia. The WASH Caretakers will be trained by the DAA DART Members – in site assessment and maintenance of the systems, once installed, while the engineers will take on the installation task. The Rotary Club of Thimphu and the Kingdom of GNH are going places! And I, your faithful man Friday, is experiencing bouts of Atychiphobia. Because I get this feeling that the enormity of the enterprise is still outside and beyond the fathoming of most people involved in this endeavor. When I proposed to our Club Members that we invite CEO David Langworthy to Bhutan to look at the schools that he is supporting, I never imagined that the visit would culminate into this colossal project. Now that it has, I must remember to thank the following who played a part that lead a rank outsider to dream up, commit and implement a project that will touch the lives of tens of thousands of children across the country. Druk Air Corporation, our national flag carrier --- they have always been forthcoming to our requests for carriage of the water filters on board their aircraft – free of cartage charges. Druk Hotel, Bhutan's premier hotel of choice - for providing free accommodation to CEO David Langworthy, during his stay in Thimphu.